Multi rotor drones are most commonly used for photography and videography. 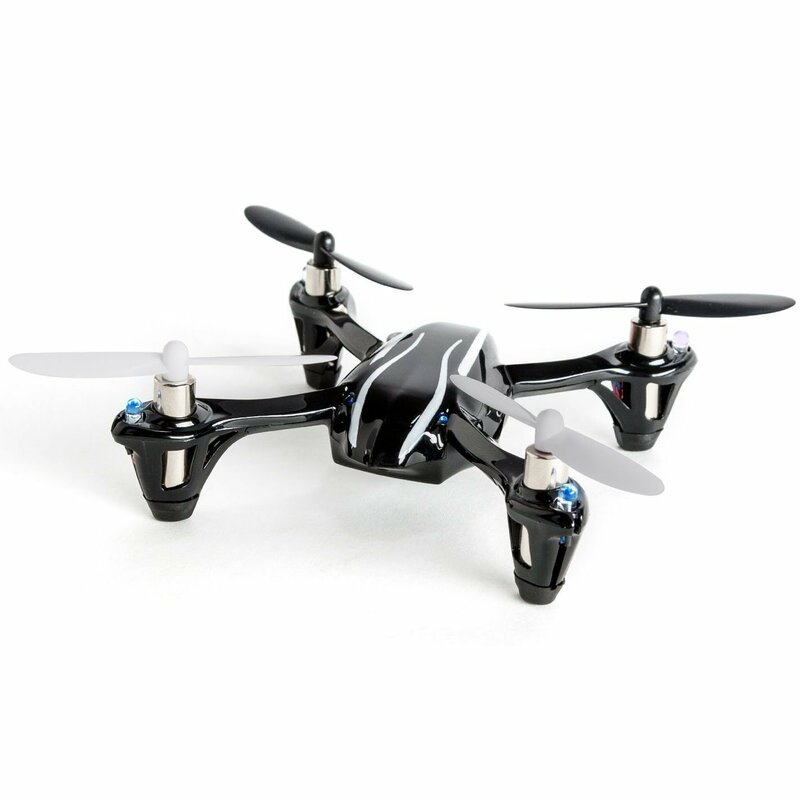 The can be further classified by the number of rotors: tricopters have three rotors, quadcopters, have four and hexacopter and octocopter have 6 and 8 rotors respectively. Multi rotor drones typically have a limited flying time of only 20 to 30 minutes because most of the drone’s energy is used to power each rotor to help it stay balanced. Thus, energy efficiency increases as the number of rotors decrease. Multi rotor drones are beginner friendly because they require minimal skill and are usually the cheapest and easiest to manufacture. Multi rotor drones can only operate on electric motors due to their fast and high precision throttle changes that gas engines have difficulty supporting. Fixed wing drones have wings instead of rotors to provide lift. Because of this, they only need energy to propel them forward and are more energy efficient than multi rotor drones. Gas engines can be used to power fixed wing drones which can allow them to fly for longer periods of time. Despite these pros, fixed wing drones are not equipped to carry cameras so they can not be used for photography; they also require more skill to successfully launch and land. The average pricing of fixed wing drones (on average, ranging from a couple hundred dollars to tens of thousands of dollars) tends to be higher than that of multi rotor drones (on average, ranging from as low as $30 to a couple thousand dollars) , so the required skills and pricing make fixed wing drones less accessible to beginner drone fliers. Despite its name, single rotor helicopters actually have 2 rotors. There is one large rotor at the top of the helicopter for lift and one small rotor at the back for controlling direction. Since single rotor drones have fewer rotors than multi rotor drones, they are also more efficient. 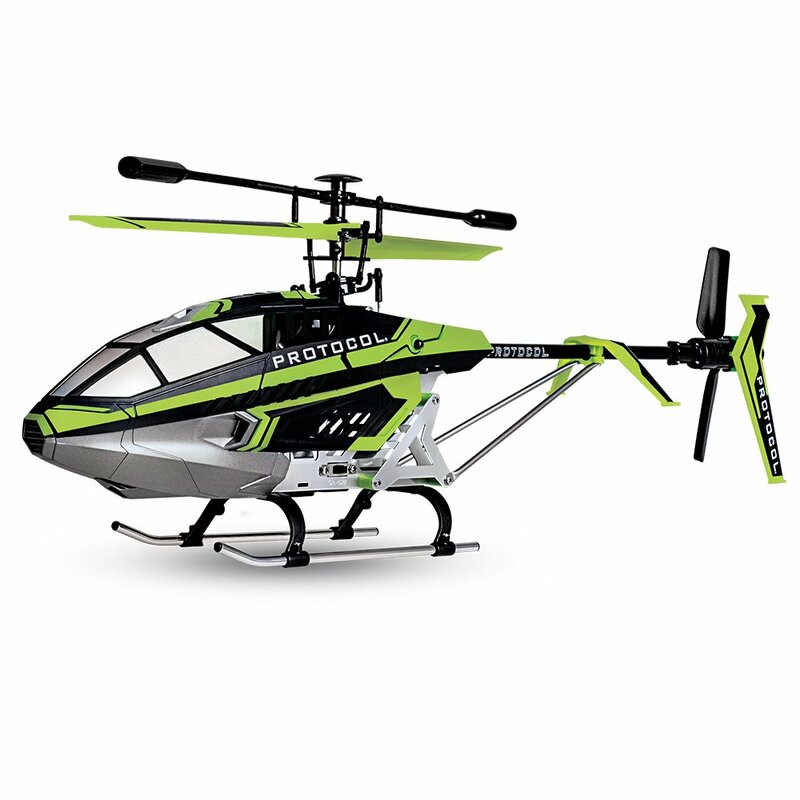 Special training is required for users because the top rotor’s large blades create a risk for fatal injuries. UAVs that have any combination of characteristics from different UAV types are considered fixed wing hybrid VTOL drones. Fixed wing hybrid VTOL drones are not widely available because there hasn’t been a focus to develop any particular type of hybrid VTOL drone; however, they are slowly gaining in popularity. Some noteworthy types of hybrid VTOL drones include the tail sitter drone, which looks like fixed wing drone with its nose facing upwards and rotors on its sides in order to lift itself. UAVs have more applications than just leisure. Many delivery companies have been trying to utilize UAV technology to deliver packages to their customers. Companies like Google and Amazon, as well as a few lesser known startups such as Zipline, Flirtey and Matternet have been implementing drone delivery services in recent years. Amazon has been working on a project called Amazon Prime Air. This project was first announced in 2013 and it promises that packages will be delivered within 30 minutes of the customer placing the order. Amazon uses fixed wing hybrid VTOL drones as well as multi rotor drones guided by GPS to deliver packages with a maximum weight of 5 pounds. 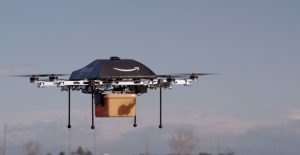 The first successful test delivery took place at the UK branch of Amazon Prime Air in December of 2016. A few months ago, two swimmers in Australia were stuck in a riptide and they motioned to a lifeguard for help. The lifeguard acted quickly and flew a drone to the swimmers’ location where it dropped a self-inflating floatation device for the swimmers to grab onto. The swimmers were initially confused but grabbed onto the floatation device and floated back to safety. The lifeguard said that emergencies like this one would take up to 10 minutes to rescue trapped swimmers, but with the drone, this rescue only took 70 seconds. Intel attached LEDs to 1200 quadrotor drones for a flying light show during the opening ceremonies of the PyeongChang winter Olympics. The drones were programmed to fly in various formations to show a snowboarder riding around the stadium. Smaller drone light shows with approximately 300 drones have been scheduled to fly during the medal ceremonies throughout the Olympic games. Other major events such as the Superbowl and Coachella Music Festival had similar drone light shows. We can expect to see more shows like this which combine technology and art in the upcoming future. 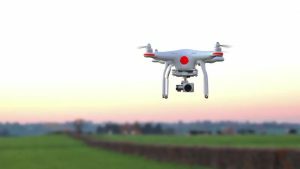 As drones get increasingly popular, the Federal Aviation Administration (FAA) creates more drone operation rules. 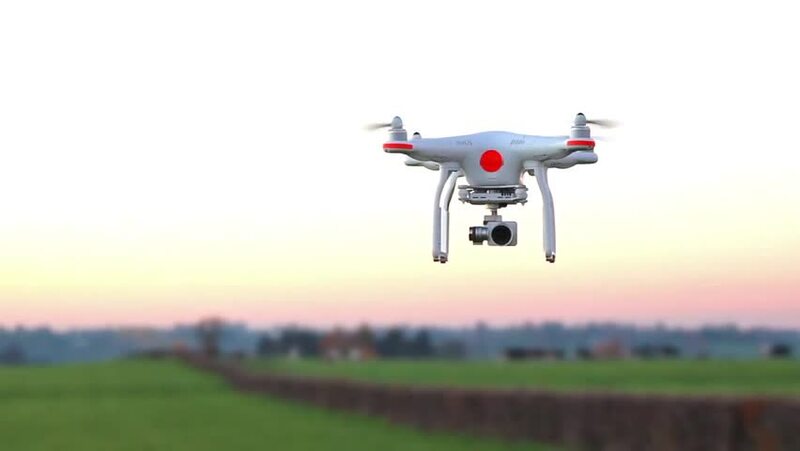 Some of these rules include imposing minimum age restrictions of the driver of the drone, maximum flying height, drone weight, drone speed, and the times of day that a drone can be flown. They have also made attempts to require drone owners to register their drones. It is expected that there will be millions of drones in the sky by 2020 and with that, drone traffic needs to be managed. To some, drones can be seen as annoying and an invasion of privacy; delivery drones can be seen as an opportunity for theft. These thieves pose a risk for drones to be shot down and tampered with; how can we prevent drones from being shot down? As of right now, there is no mainstream technology available to prevent this. However, Amazon Prime Air drones will deploy landing cushions, send information back to the distribution center and play a loud signal when shot down. UAVs are not just a hot new toy that can help you capture cool videos and images. Drones have a wide range of applications and because of their versatility, they have been rapidly integrating with our daily lives. It is only a matter of time until drones will be a necessary tool to enhance our lives.